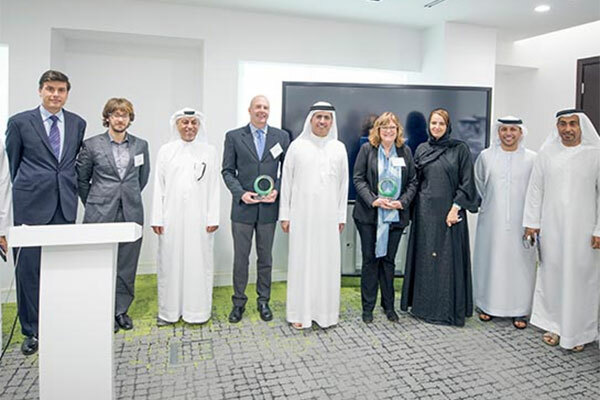 Dubai Electricity and Water Authority (Dewa) has formed a strategic partnership with Berkeley Artificial Intelligence Research (Bair) Lab. It is the first public utility in the world to do so. This partnership is part of Dewa’s continuous cooperation with the University of California, Berkeley. This comes after the signing of a memorandum of understanding (MoU) by Saeed Mohammed Al Tayer, MD & CEO of Dewa, and Diana Wu, dean at the University of California, Berkeley, during his visit to the US last June. Bair Lab brings together UC Berkeley researchers in computer vision, machine learning, natural language processing, planning, and robotics, as well as cross-cutting themes including multi-modal deep learning, human-compatible AI, and connecting AI with other scientific disciplines and the humanities. “We lead global transformation efforts for utilities around the world. Through Digital Dewa, the digital arm of Dubai Electricity and Water Authority, we are redefining the concept of a utility to create a new digital future for Dubai. Dewa will disrupt the entire business of public utilities by becoming the world’s first digital utility to use autonomous systems for renewable energy and storage. At the same time, we are expanding our use of Artificial Intelligence and digital services,” said Saeed Mohammed Al Tayer.